It was just 30 days ago that so many of us gathered in Acapulco, Mexico for the 24th MCC General Conference. During our time together, we celebrated, prayed, sang, danced, listened, discerned, dreamed and imagined… The General Conference elected a new Moderator, passed a new structure, elected a new governing board, and offered gratitude for ministry that continues to reach and inspire people all around the world. God has already imagined today for us and we have come this far by faith and now take boldly our next steps by convening the first formal meeting of our new Governing Board next week. Prior to departing Mexico, the newly elected members of the governing board came together first for an initial check-in and secondly to participate in a joint conversation with the members of the outgoing Board of Administration. In the coming days of 2-6 August, we ask you to hold Liz Bisordi,John Hassell,Bryan Parker, Raquel Benitez Rojas, Rev. Onetta Brooks, Rev. TonyFreeman, Rev. Dr. Robert Griffinand Rev. Dr. Candace Shultis in your hearts and prayers as they travel to gather in Sarasota, FL (USA) to begin the task of organizing for governance. They will be training for 2.5 days with Dan Hotchkiss, our consultant from Alban Institute, who will be working with them over the next 18 months. Also, please hold in the light of your love, Rev. Elder Nancy Wilson, Rev. 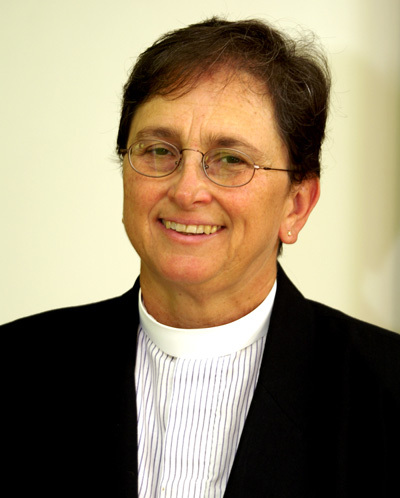 Elder Darlene Garner, Rev. Elder Lillie Brock, Rev. Elder Ken Martin, Rev. Elder Diane Fisher, Rev. Dr. Mona West, Irma Bauer-Levesque and Barb Crabtree who comprise MCC’s senior staff team who will be meeting 9-13 August. Living, loving God; Your love fills our hearts and Your light guides our every step. In all that we do, we acknowledge You and give thanks for Your wisdom, strength, and peace within. Let us continue to thankfully turn to Your Divine guidance as we move into the stillness of Your wisdom and connect fully into that which is ours to do in this now moment. We come together in the awareness of Your constant presence within us that continually speaks into our words, our thoughts, our hearts and the work of our hands. You are the light that shines on our path. Your light gives us insight and understanding that is reaching deeper into the hearts and souls of your people. Continue to be our source of wisdom. May Your spirit always guide us, Your love ever enfold us, and Your light continue to inspire us. In the name of Christ we pray. Amen.